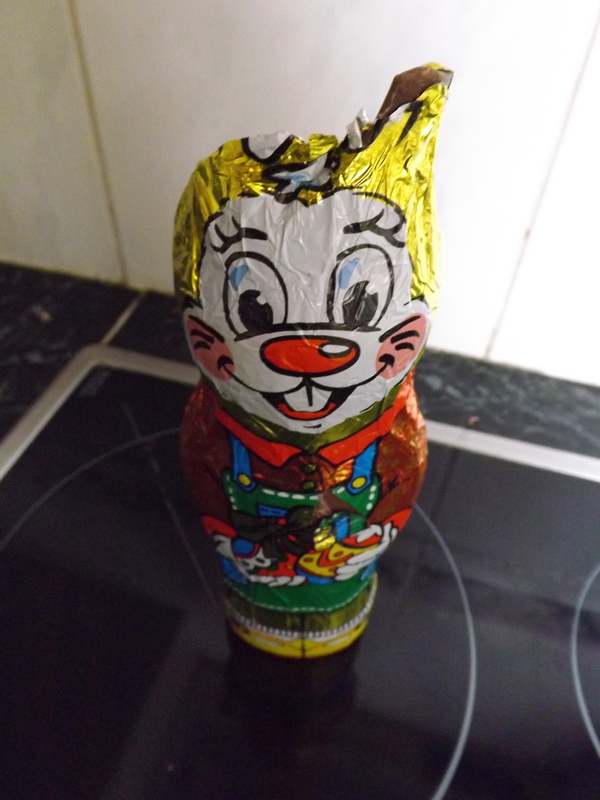 Easter in France, like many religious holidays, is not as much about going to church as it is about spending time with loved ones and – of course – eating. Everywhere you go in Paris, pastels, bunnies, and chickens greet you. Instead of pastel M&Ms, you can indulge in some mini egg-shaped Kinders. 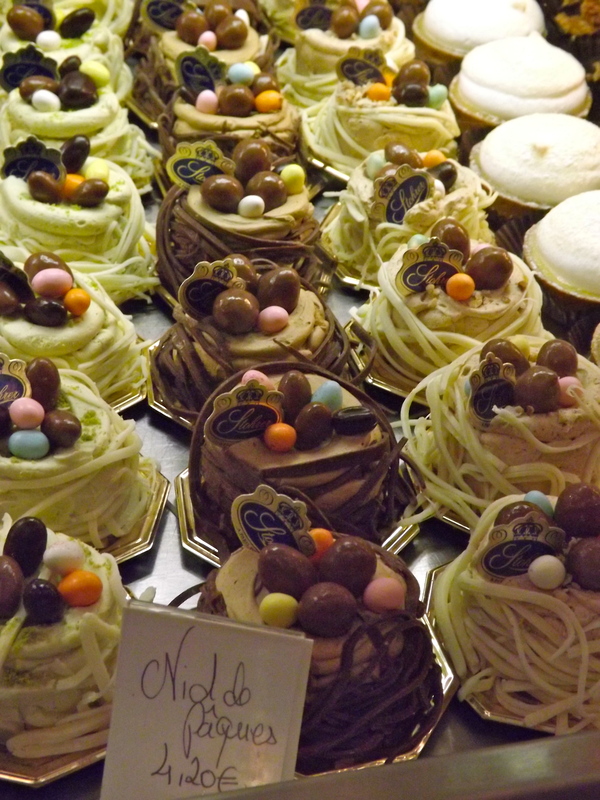 My friends and I headed over to Stohrer (the home of the nests above) in the 2nd arrondissement for some wandering on the Rue Montorgueil a few days before Easter. Even with the entire street packed, it seemed that everybody in France came to this one bakery. With a line like that out the door and a date of establishment from the 18th century, you know this place has got to be good. 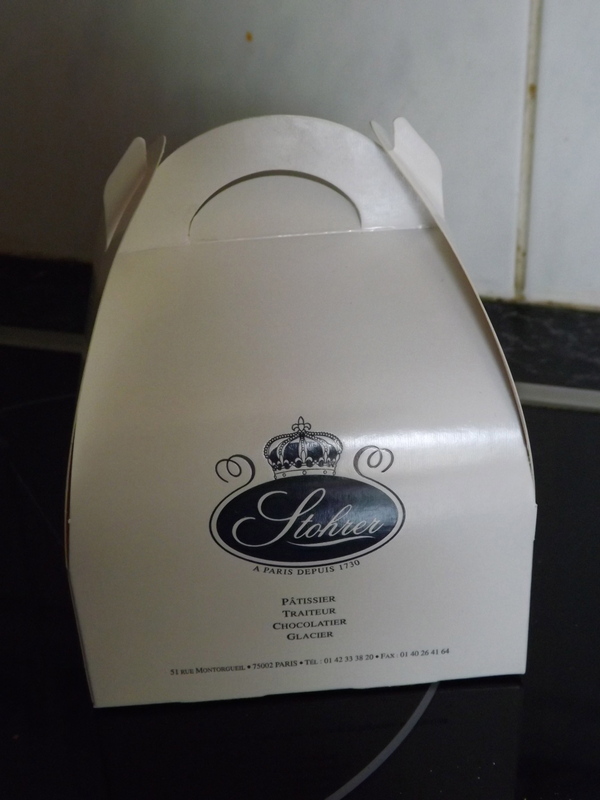 I heard about Stohrer from a link I found on Pinterest with the best sweets to try in Paris. It apparently has the best Puits d’Amour, or wells of love. 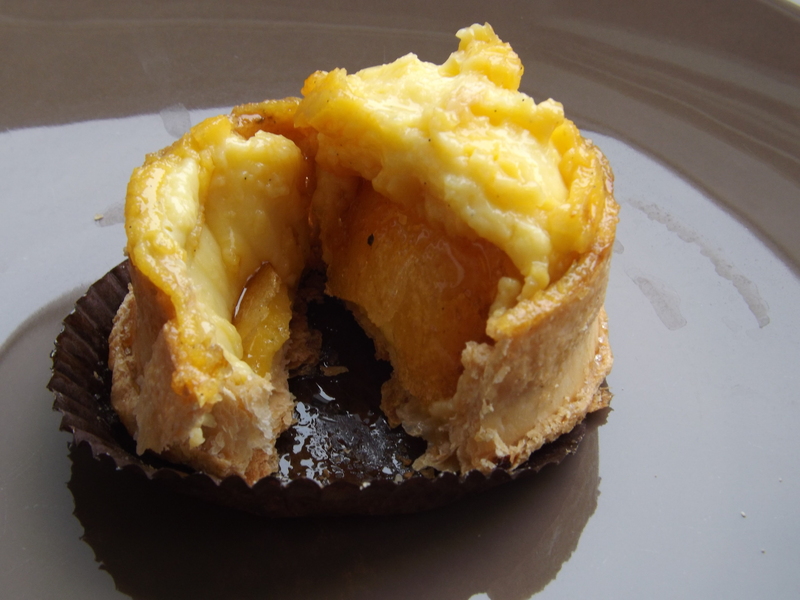 “Wells” are exactly what they are; when you break open their caramelized top crust, there is a well of cream waiting for you. 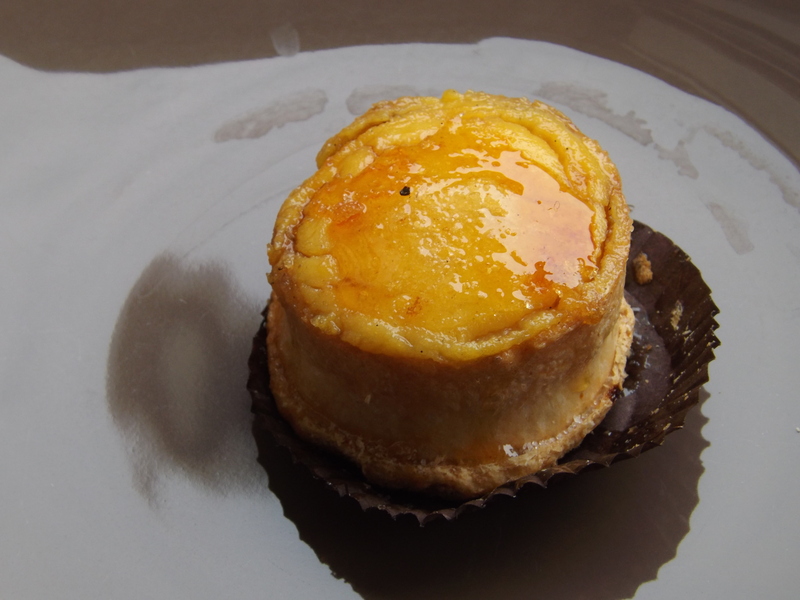 The best way for me to describe this dessert, besides drool-worthily delicious, was that it’s like a mini crème brûlée with a flaky crust on the bottom. What could be so bad about that? 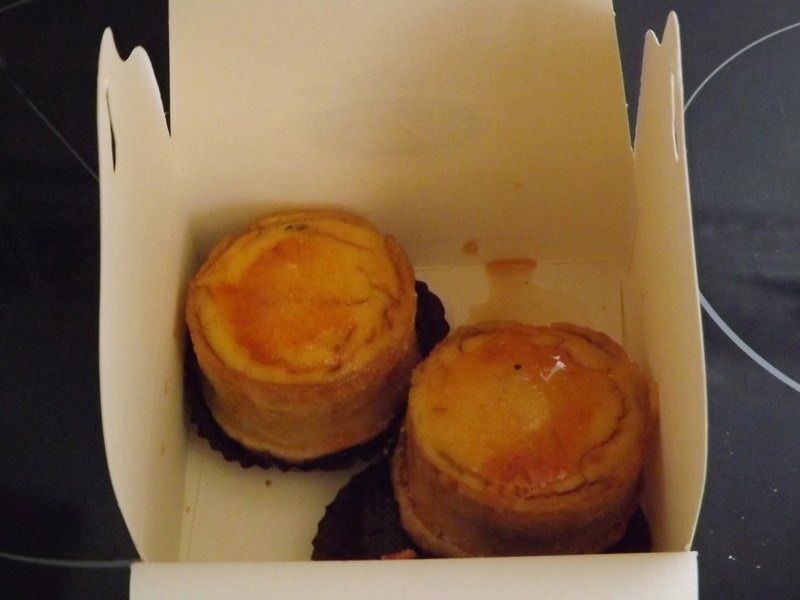 If you’re in the second arrondissement definitely pick up one of these treats. Oh, and don’t forget a flaky, dense, buttery croissant while you’re there.